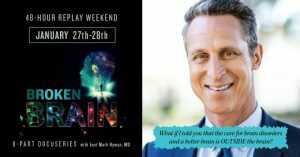 →“Broken Brain” Docu-Series ~ FREE Replay Weekend! To make sure everyone has a chance to hear this important information, Saturday morning begins a marathon REPLAY weekend of EVERY Episode in Dr. Hyman’s Broken Brain documentary series! I know it’s not easy to watch and implement ALL of this information. This is one of the most important additions you can make to your health library… not only so you have the information on hand if someone you love needs it – but also to use over and over to build your healthiest brain and mind – and life. Click here to access &/or own the entire series. 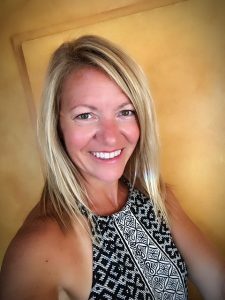 You have the knowledge to start looking at lifestyle choices through a different lens now and can begin to rewire your brain in a way that supports you. Here is a list of all eight episodes—please share it with those you love. There’s still no cost!! Set aside the time and devote yourself to the life-changing information you will learn. And consider owning this series for your health library. You CAN change this. Depression, Alzheimer’s, dementia, ADHD, anxiety, mood swings… these are all part of the epidemic. Owning this series gives you the information you need to chart a new course NOW and create your best life down the road. This is something you will not want to miss out on. P.S. A friendly reminder. 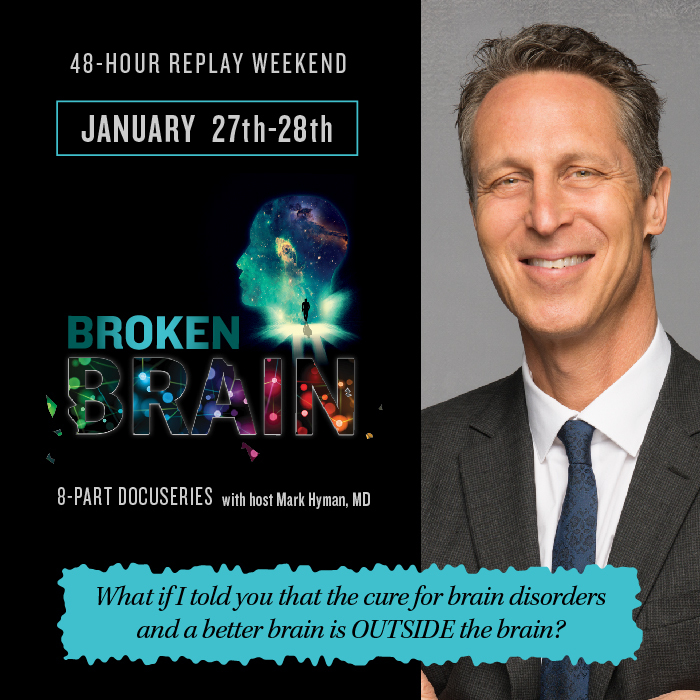 This documentary series is coming to a close, and with it, the HUGE savings to own Broken Brain are also ending.. Take advantage of this special price and choose to own Broken Brain, with all of the cutting edge information in all 8 episodes, to support you and those you love.